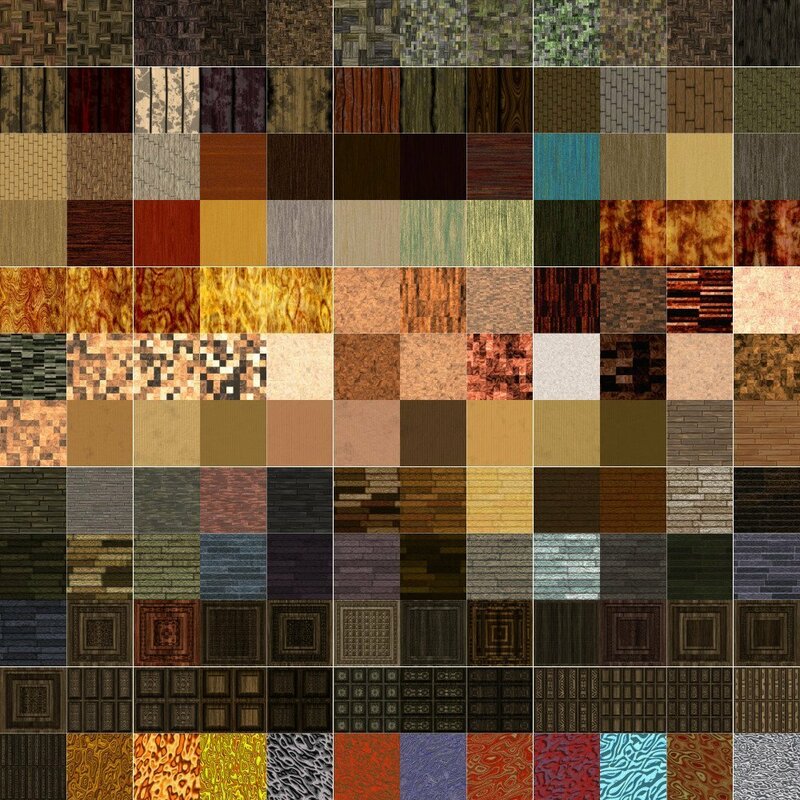 This collection includes 144 different seamless wood textures, each in four sizes. PNG files supplied at 256x256, 512x512, 1024x1024 and 2048x2048 pixels for each texture. Download a free PDF catalog of this collection.